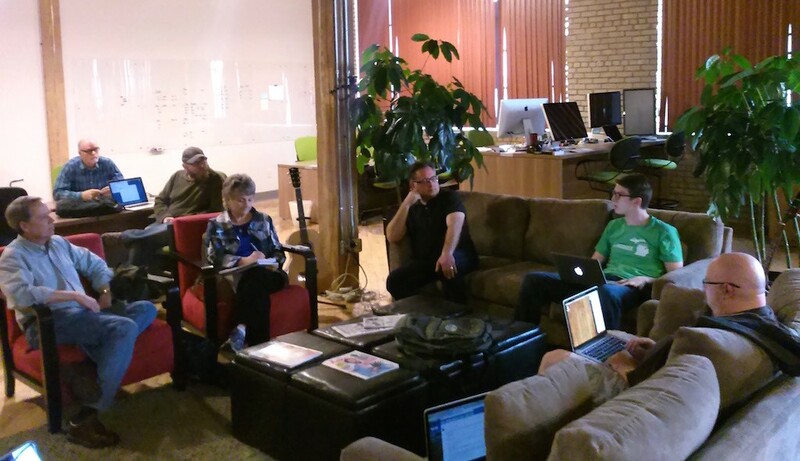 We talked about Booking Reservations and Appointments at our April 16, 2015 meetup. Below are the notes. These plugins and services were recommended by the group. Topher DeRosia recommended the post Best Hotel and Room Reservation Plugins for WordPress (WP Mayor). 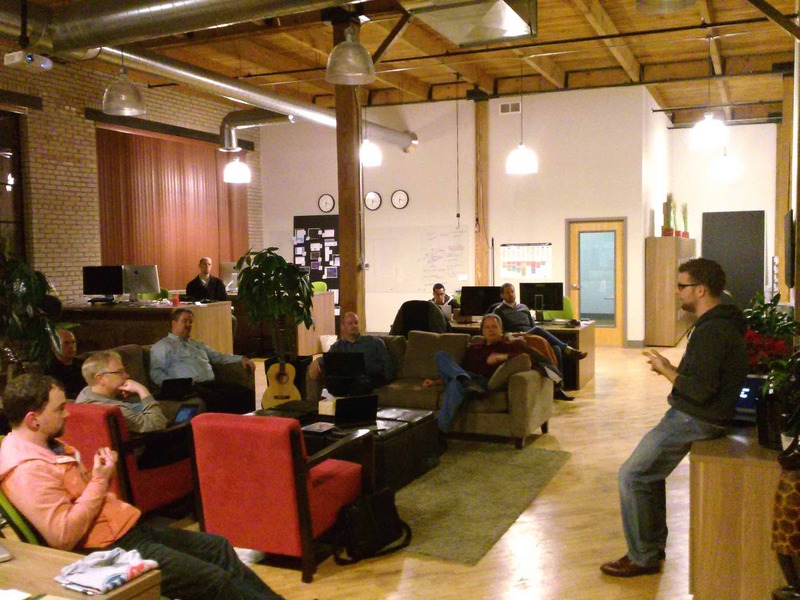 We talked about WordPress Network (Multisite) at our March 19, 2015 meetup. 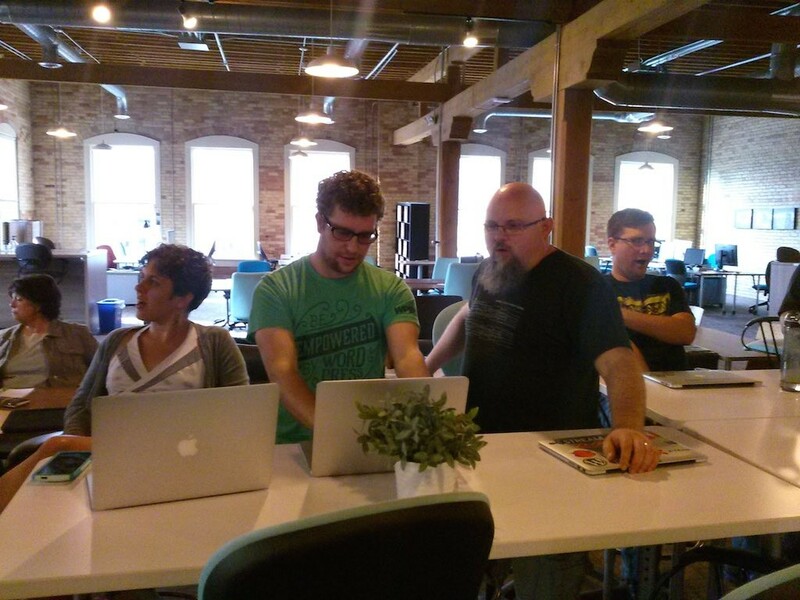 Chad Warner introduced WordPress Network (Multisite). Then, Mika Epstein from DreamHost joined us via Google Hangout to talk about the dos and don’ts and answer our questions. Below are the notes. BackupBuddy doesn’t officially support Multisite, but it can back up a network. It can also be used to export individual sites within a Multisite and import them at a different URL, but this only works with versions under 5.0. WP-CLI: a set of command-line tools for managing WordPress installations. You can update plugins, set up multisite installs and much more, without using a web browser. Search Replace DB: A PHP search replace tool for quickly modifying a string throughout a database. Useful for changing the base URL when migrating a WordPress site from development to production. 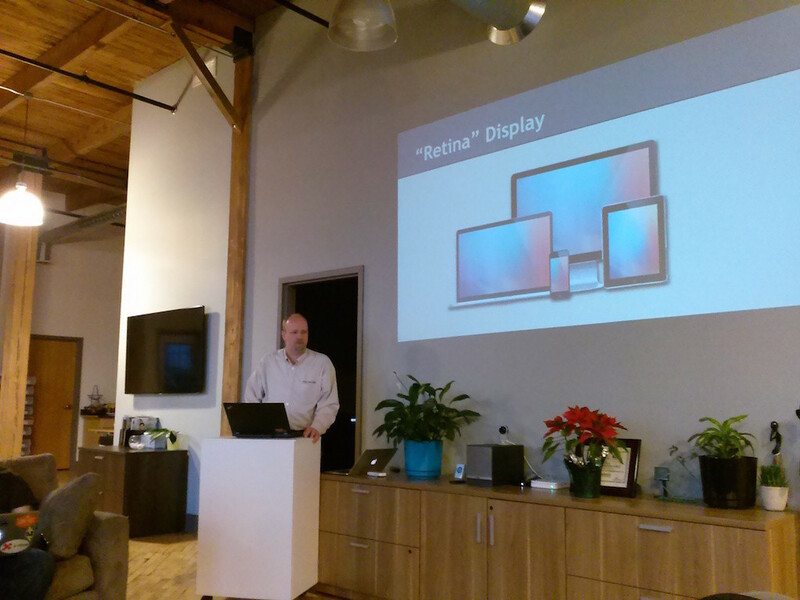 We talked about Retina-Ready WordPress at our Feb. 19, 2015 meetup. Below are the notes. Use Real Favicon Generator to generate favicons for a variety of platforms. Photon filters content but doesn’t change the info in the database. Photon currently only acts on images in posts and pages, as well as featured images (post thumbnails). Also works for CPTs. Photon will apply to old posts and new ones alike and can be turned on or off easily. Photon looks at the img element’s width and height attributes and then serves an image resized to those dimensions or to the width of the containing element (whichever is smaller). Enable the Photon module in your Jetpack settings. Creates the image files required by Retina (High DPI) devices and displays them to your visitors accordingly. Supports 4 different methods to serve the images to your visitors. Generates single favicon.ico containing 64×64, 32×32, 24×24, and 16×16 px favicon.